Ash Gear & Supply TEL:248.374.6155 FAX:248.374.6255 - Gear Cutting tools the same day! Serving the gear industry for over 45 years, Ash Gear & Supply has new and preowned tooling in stock and ready to ship. We stock gear hobs, gear shapers, shank shapers, and broaches. We stock master gears, gear wires, software, books and more. 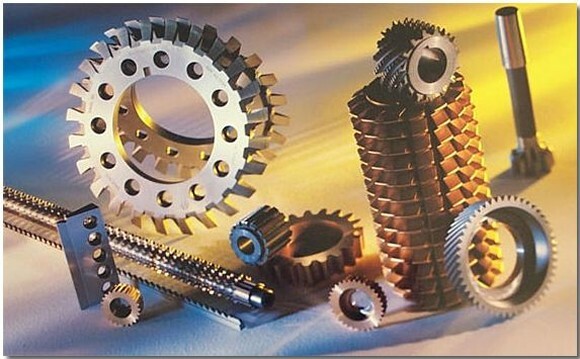 If you're cutting gears, sprockets, splines, timing belts, or bevel gears, contact us. Copyright © 2000 Ash Gear & Supply. All Rights Reserved.